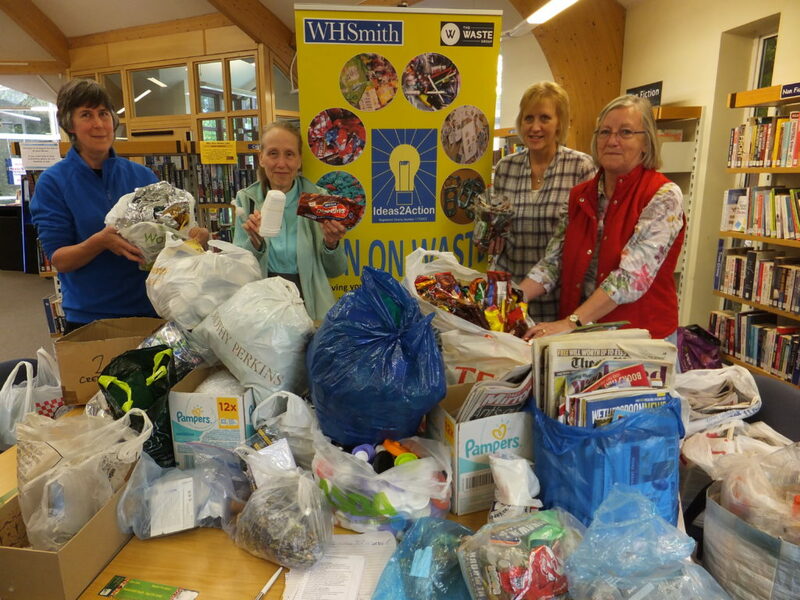 55 households donated items of waste at Creekmoor Win on Waste held at Creekmoor Library on Saturday 12 May and these will be helping 12 good causes. The top item donated was newspapers/junk mail/magazines with 20 carrier bags. These will help Dorset Community Foundation with their fundraising. This entry was posted in Latest News, Win on Waste - Creekmoor on May 12, 2018 by Monique Munroe.